DELTA 135W POWER ADAPTER FOR HP 374427-001 PRESARIO X6000,ZD8000 [ADEL135U+PH2] - A$87.09 : Cheap Laptop Battery, Australia and New Zealand. 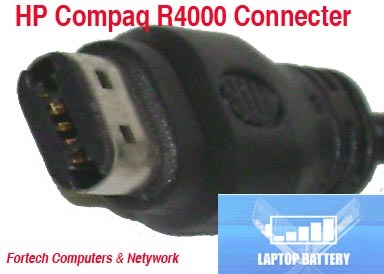 DELTA 135 WATT AC ADAPTER SPECIALL DESIGNED TO MEET THE POWER NEED OF YOUR HP COMPAQ PRESARIO R4100, R4200, X6000, X6100 AND HP COMPAQ PAVILION ZV6000, ZV6100, ZV6200, ZD8000, ZD8100, ZD8200, ZD8300, ZD8400 SERIES LAPTOP AND REPLACE FOR P/N 374427-001, 378768-001, 394903-001, 393953-001, 375117-001, HSTNN-LA01 AND PA-113108HR. THE ADAPTER ENABLES YOU TO OPEARATE YOUR LAPTOP AND CHARGE THE BATTERY FROM THE AC POWER. ADAPTER WITH 135W OF POWER THIS LIGHTWEIGHT AND EASY TO CARRY POWER ADAPTER OPTIMIZED PORTABLES POWER SOURCE WHEREVER YOU ARE, IN OFFICE OR AT HOME, OR ON THE ROAD.